The Spaniard attended a gala dinner hosted by the European Federation of Bodybuilding and Fitness (EBFF) where he received the accolade. 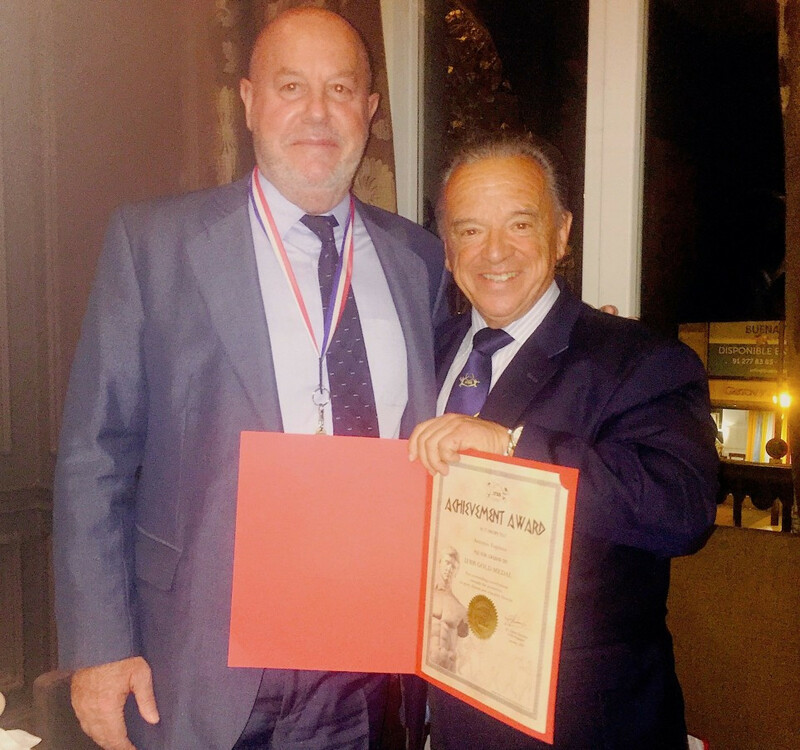 IFBB President Rafael Santonja invited Espinós to the dinner and presented him with the medal, alongside EBFF executives. Espinós has shared a long friendship with Santonja, with the two often meeting at international sporting events. 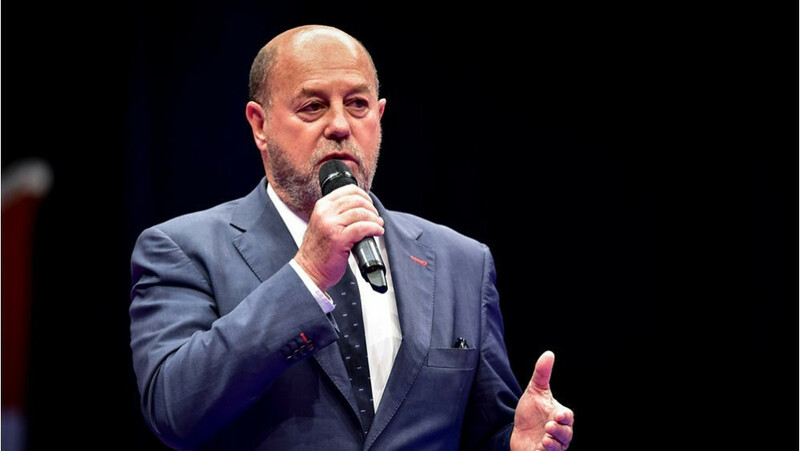 He has been WKF President since 1998, as well as President of the European Karate Federation since 1997. The gold medal is the top IFBB accolade. Other recent recipients of the gold medal include President of the Japanese Fitness and Bodybuilding Federation, Fujiwara Tatsuya, who was given the accolade by Santonja at the Association of National Olympic Committees General Assembly in Tokyo.